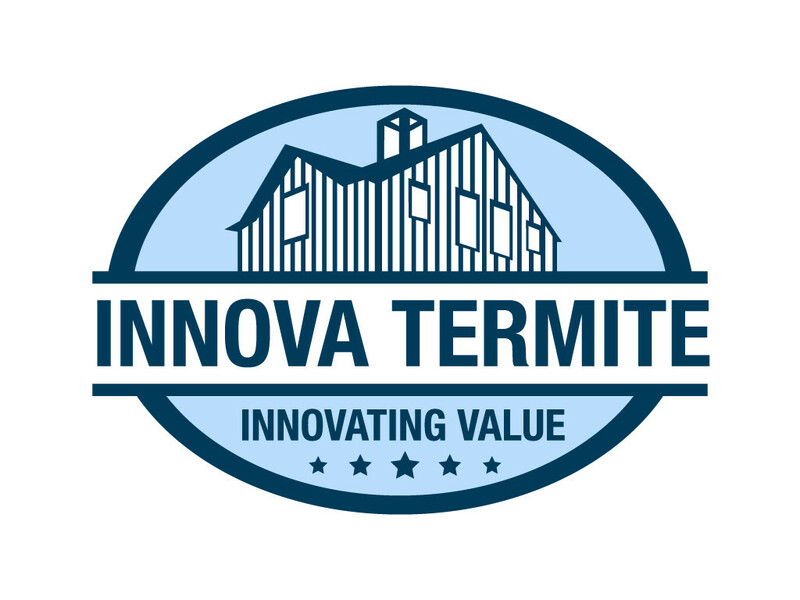 Innova Termite is the Bay Area’s newest and most innovative termite inspection, treatment, and repair . Our vision is to provide exceptional customer service by leveraging technology in the spirit of the Silicon Valley. We are a small, family run company dedicated to you, your home and your family. Scott Martin is a legacy in the termite industry. Son of the late Randy Martin of Antique Termite, Scott began working in the business over 25 years ago. Scott’s experience and attention to detail have made him a leader in his field. Not only is he the inspector of choice for many of the valley’s most prominent realtors, he is recommended to clients by architects, engineers, real estate attorneys and many, many satisfied customers.